Thanks for this and for all you do! Thanks for posting this, Laurel. 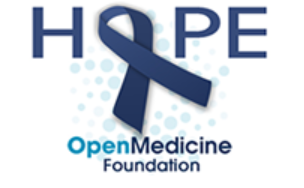 Good to hear that there's finally going to be a study focusing on severe ME - it's about time. Not up to videos today but I'll make a note to come back and watch Tom's another time. Great article, it actually ties in pretty well with the multi-national advocacy group we launched today for M.E. Great practical "to do" ideas, thanks Laurel.